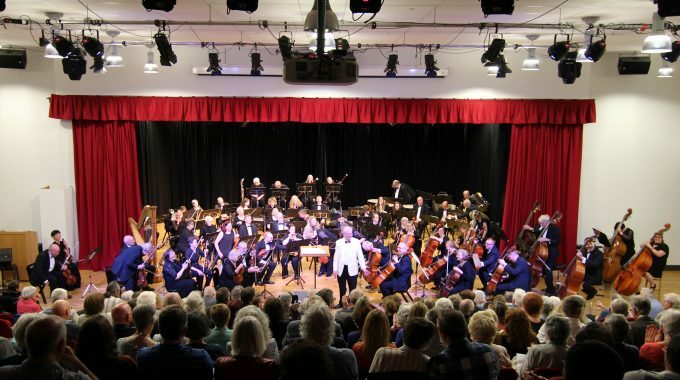 Orchestra NewsHome Concert KSO Winter Concert – Tickets on Sale! KSO Winter Concert – Tickets on Sale! We are pleased to announce our forthcoming winter concert. 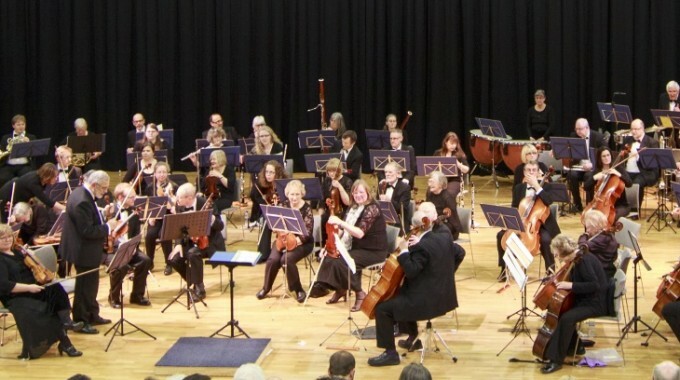 It promises to be an entertaining evening with an eclectic selection of music including Symphonie Espagnole with soloist David Le Page. We are also excited to annouce we are moving to a new venue at the Kettering Buccleuch Academy. Thank you for your support and we look forward to seeing you on 25th November at Kettering Buccleuch Academy. Please help us spread the word by telling your friends and family. KSO Spring Concert 2017 – Tickets On Sale!